For over a decade, PSI has been deeply involved in signal processing and RF/IR sensor data analysis work for the Aegis Ballistic Missile Defense program (Aegis BMD) including evaluation of raw data collected during flight tests, and direct support of the Aegis Weapon System 4.0.1 and 5.1 baselines. 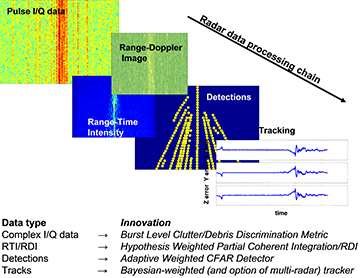 PSI has developed a capability to simulate post-intercept radar scenes with thousands of debris objects resulting from runs of high-fidelity physics codes. Together with a detailed model of the Aegis BSP signal processing chain, these tools have enabled testing of the current 4.0.1 and 5.1 RF Kill assessment functionality by large scale radar scene synthesis. 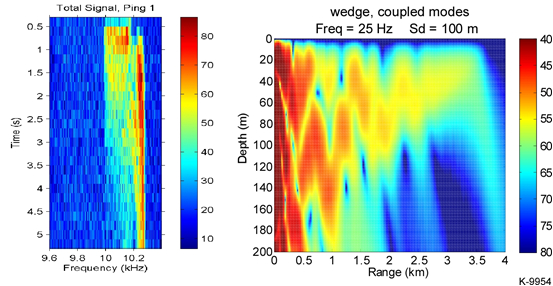 PSI has a strong portfolio of sonar signal processing analysis models and simulations and has been involved in advanced waveform and system design to enhance sonar performance against background noise, clutter, and reverberation. For over a decade, PSI has been developing advanced sonar signal processor architectures and algorithms for systems the MK54 Torpedo and Next Generation Countermeasures. 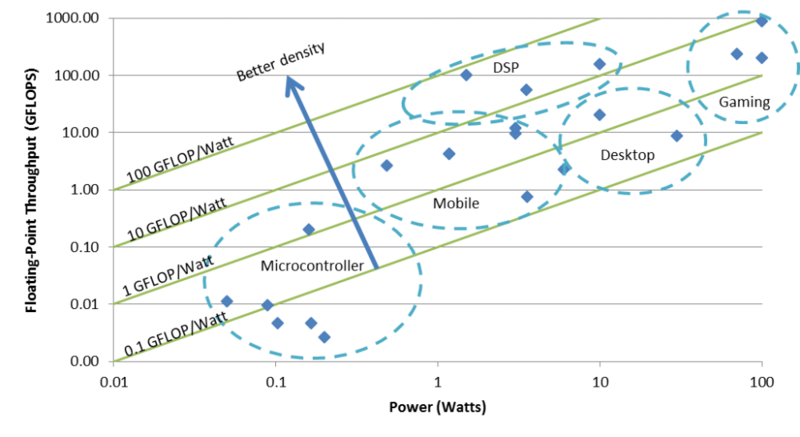 PSI has the capability to model end-to end system performance in a variety of simulated environments. These tools have been used in support of numerous programs and studies. PSI develops high performance embedded computing systems (hardware and software) for deployed sensor processing applications. We specialize in the analysis of computationally-intensive algorithms, and the development of efficient solutions based on parallel computing architectures with optimized numerical methods and inter-processor communications. Our experience includes hyperspectral imager species recognition, on-board video processing for small unmanned air vehicles, advanced signal processing for next-generation torpedoes and undersea vehicles.